– If the threading catches and turns… celebrate you’ve been matched, but not through our scorecard system. The scorecard will be used for actual romantic interest, not as an icebreaker. 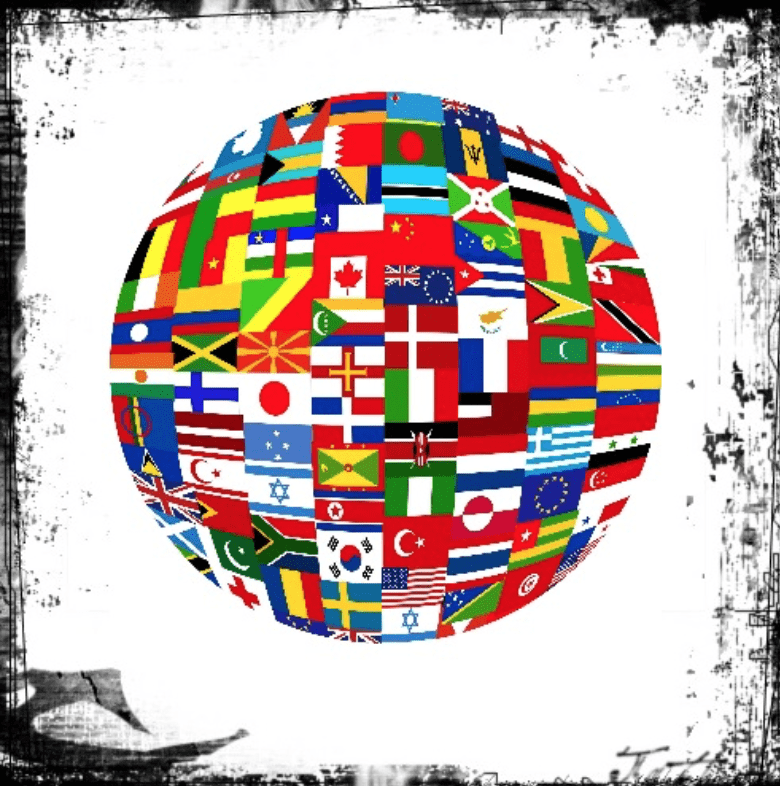 – The more you play the more chances you have in winning grand prizes! TM Bax LIVE at Tysons Biergarten! 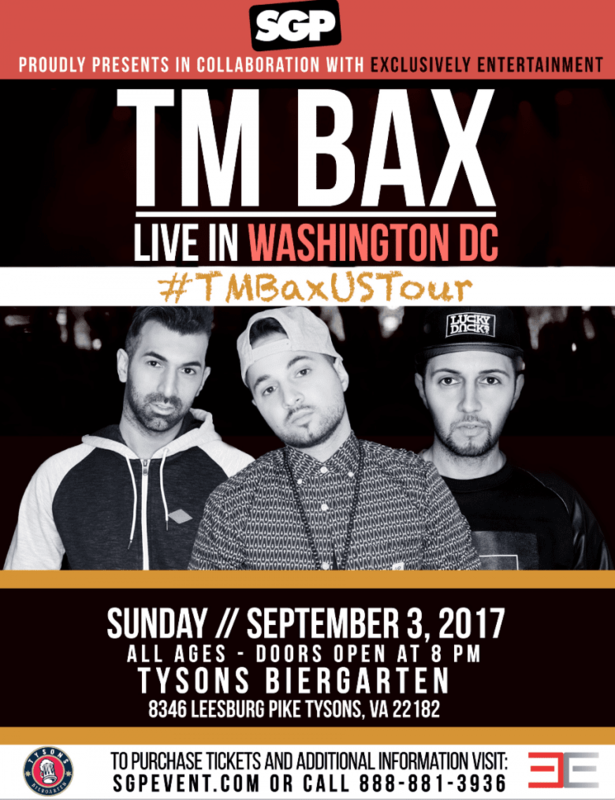 TM Bax performs LIVE for the first time ever at Tysons Biergarten! 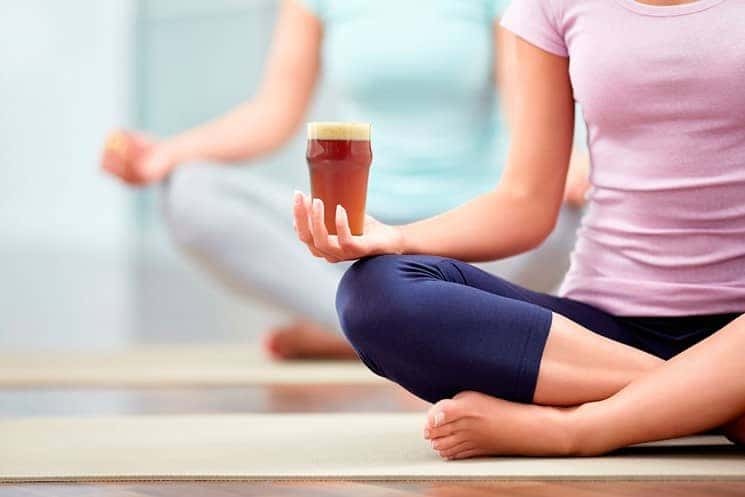 Yoga+Bier at Tyson’s Biergarten is BACK! Join us for an all-levels flow in the lower level of TBG, then fill your mug with one of the many drafts offered for some post-class hydration. $20 for all levels includes Vinyasa flow and your first beer! You’ll breathe, move, laugh, relax, and enjoy a great start to your Sunday! Register on eventbrite, BYO mat, and prepare for an amazing experience! Kick off our 2-day Independence day celebration on Monday, July 3 by getting in the Red, White, & Brew spirit with your furry friend here at Tysons Biergarten Yappy Hour from 5-7pm! The Owner of Best Dressed Patriotic Pup gets TWO FREE food tokens from Tysons Biergarten and Runner up gets a FREE Ambassador Pit Bull Alliance koozie to keep your beer cold & hands dry! Come meet our adoptables & the Ambassador Pit Bull Alliance volunteer team with bier and doggie treats! 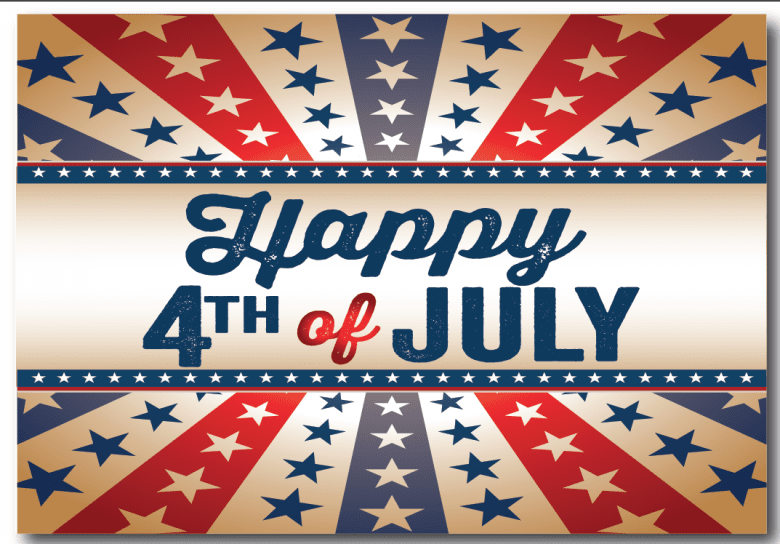 Tysons Biergarten: Red, White & Brew 4th of July! Come out to Tysons Biergarten on both the 3rd and 4th of July for two days of music, games and of course our amazing biers and patriotic drink specials! The Tysons Biergarten is going to be showing the NBA finals Game 4 on Friday, June 9th at 9PM! Come watch the NBA finals between the Golden State Warriors and the Cleveland Cavaliers unfold. This event is FREE admission! We have 2 indoor large projector screens as well as 17 HDTVs. Come out for some beer and cheer on your favorite team! The Tysons Biergarten is going to be showing the NBA finals Game 3 on Wednesday, June 7th at 9PM! Come watch the NBA finals between the Golden State Warriors and the Cleveland Cavaliers unfold. Come out for some beer and cheer on your favorite team. 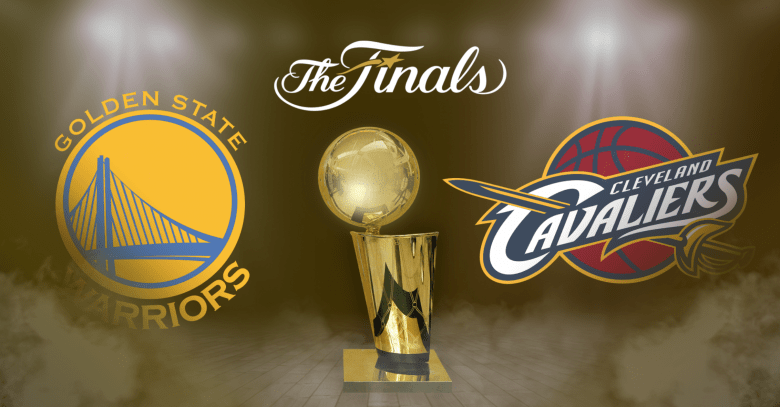 The Tysons Biergarten is going to be showing the NBA finals Game 2 on Sunday, June 4th at 8PM! Come watch the NBA finals between the Golden State Warriors and the Cleveland Cavaliers unfold.